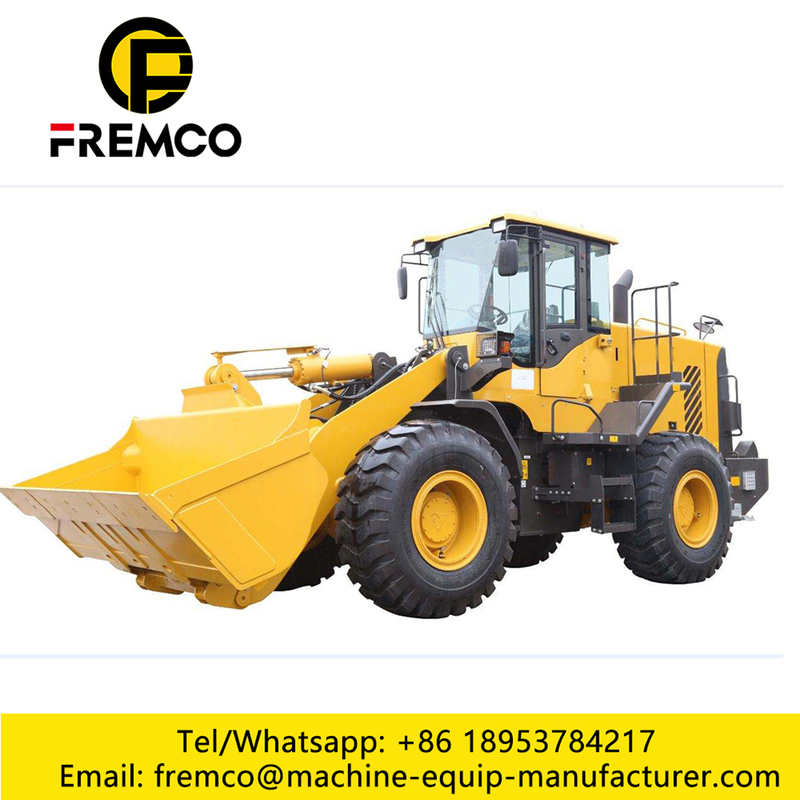 Wheel Loader Attachment: With large power and high torque conservation, the famous brand engine features strong power and adaption. The transmission of 2BS315A (D) is superior in the efficiency delivery and overload adaption. The drive shaft flange adopts DIN and SAE standard to increase the bolt circle diameter, and adopts the self-locking nut for connection and fixing, providing more reliable drive. 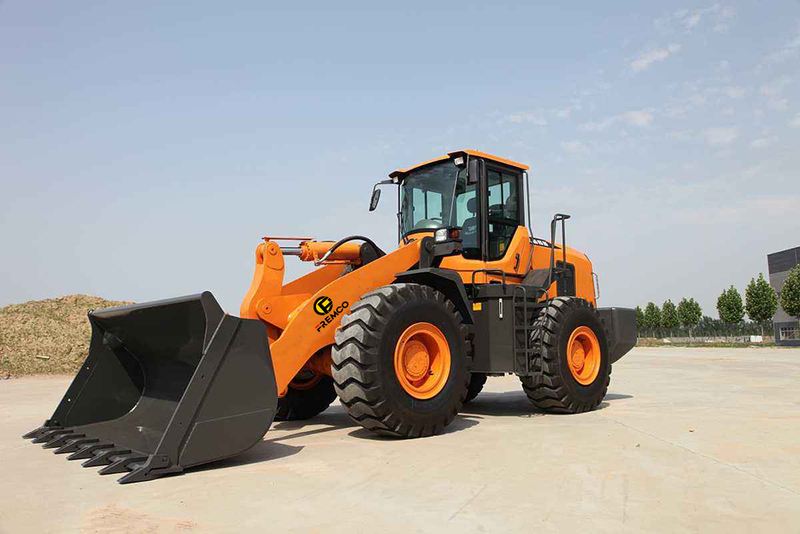 The reinforced drive axle features large carrying capacity, high reliability and conveninent maintenance. 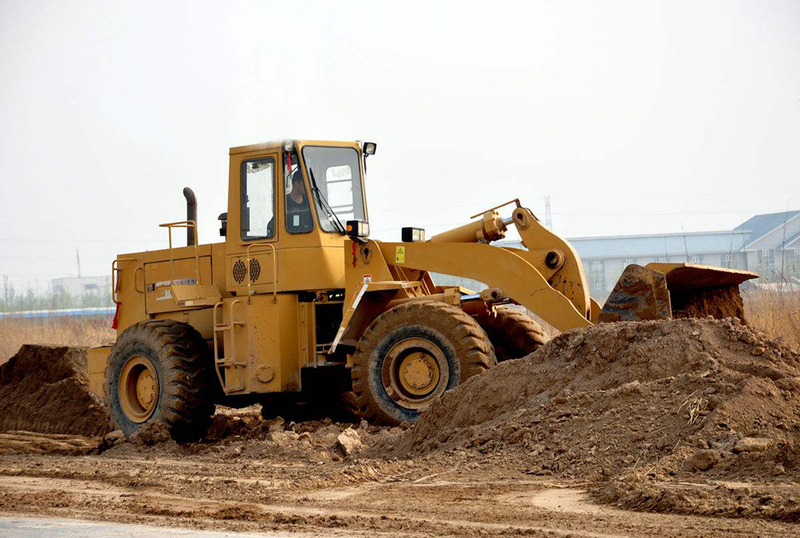 Wheel Loader With Stick Rake : Strong adaptation to the work site: centered design, small turning raidus. No speed difference between front and rear wheels. The tyre is not easily worn. Experienced drive parts: Famous brand engine; The machine adopts the latest planetary transmission with multiple unique technologies, featuring high reliability and strong adaptation to heavy load; the reinforced drive shaft provides more reliable drive; the powertrain assembly could provide the powerful guarantee for the machine to operate efficiently and reliably. 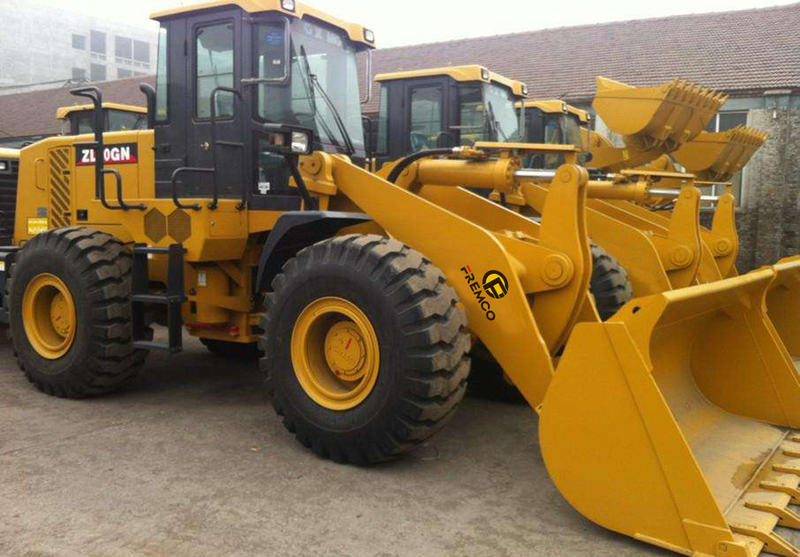 Looking for ideal Komatsu Wheel Loader Manufacturer & supplier ? We have a wide selection at great prices to help you get creative. 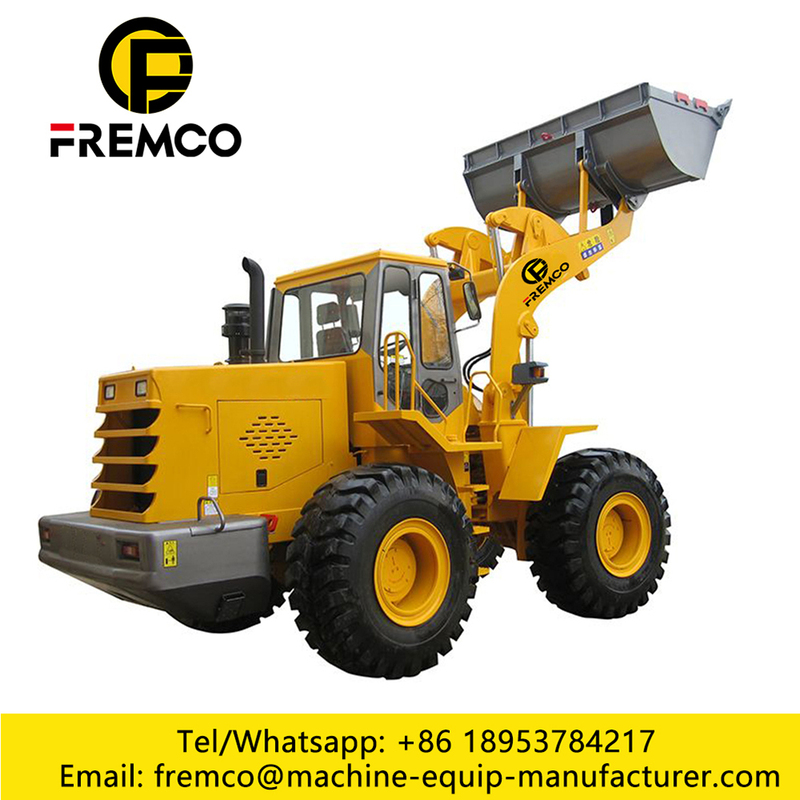 All the Wheel Loader Attachment are quality guaranteed. 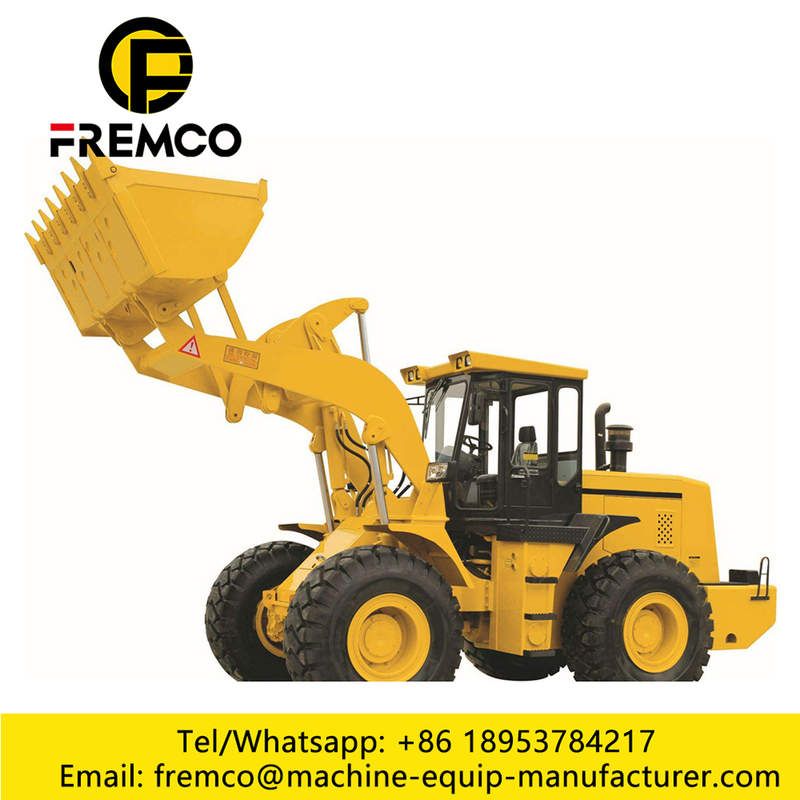 We are China Origin Factory of Wheel Loader With Stick Rake. If you have any question, please feel free to contact us.